Earning an internship at Oregon Health and Science University is competitive, to say the least. But for the second year in a row, OHSU has partnered up with the UO’s Clark Honors College to help ensure that two of the university’s brightest student scientists are guaranteed an internship. Honors college communications director Caitlyn Kari said the goal of the program is to engage scientific curiosity in the next generation of researchers by giving honors college students experience in lab techniques and introducing them to experimental design and critical thinking. Clark Honors College Dean Terry Hunt approached OHSU in 2015 to discuss the possibility of building a partnership that UO students could benefit from. According to Kari, natural sciences are the most popular majors in the honors college, and the college wanted to find a way for its students to gain hands-on experience in their fields of interest. OHSU loved the idea of a partnership, and they created one internship specifically for honors college students. Kari said the initial run of the partnership was successful, and OHSU decided to expand the program to two internship positions. The students awarded the two spots are biochemistry major Rachel David and chemistry major William Crowley. 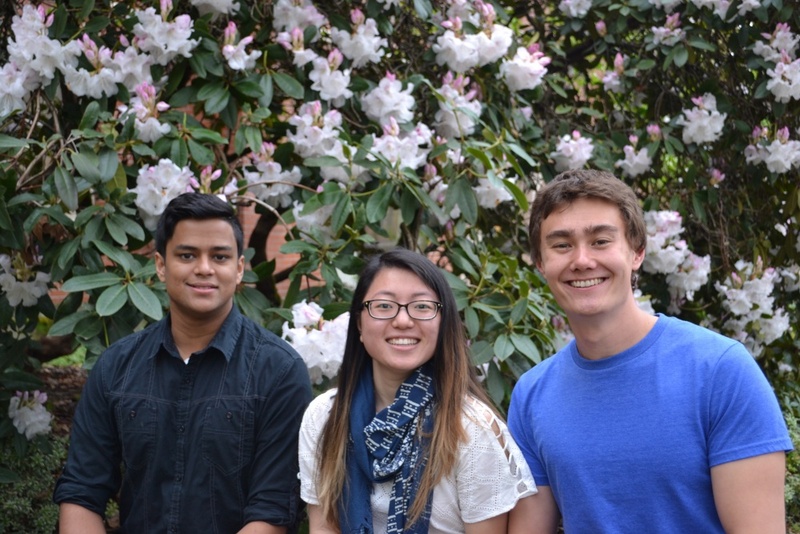 Human physiology major and fellow honors college student Michael Parappilly also earned an internship at OHSU, but his position is independent of the university’s partnership. “Our students are thoughtful and engaged and perform at a very high level,” Kari said. Crowley’s excited to spend the summer at OHSU because he wants to further his education and passions for chemistry. The partnership between OHSU and the honors college seems to be a natural fit, according to Kari, who said the experiences and possibilities for students through the partnership are endless.